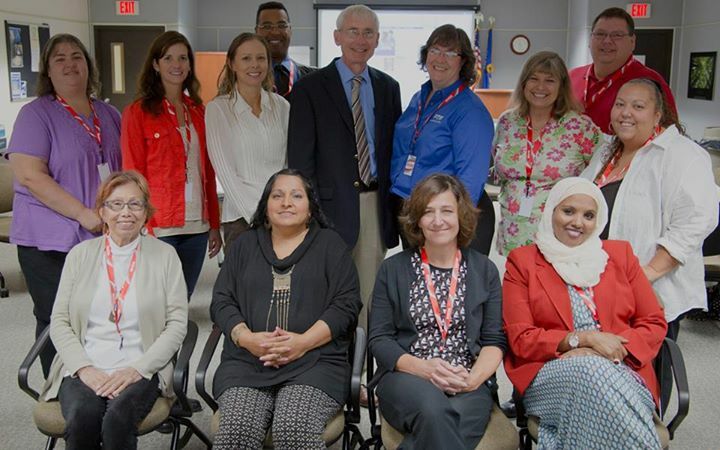 During the 2014-15 school year, then State Superintendent Tony Evers charged his Parent Advisory Council (PAC) with building on the work of the Promoting Excellence for All Task Force. The council’s contributions can be found in their report as well as in the materials (video, textual) throughout the Family & Community Engagement focus area of this site. As involved parents, grandparents, and community members who represent the diversity of Wisconsin public school students, PAC members identified meaningful ways for schools to welcome and engage all families in children’s learning. The council worked with the national “Dual Capacity-Building Framework for Family-School Partnerships,” and added information from their own experiences. We believe all parents want their children to learn and to succeed in school. Families are a source of strength and knowledge. They are best able to help their children do well in school when schools accept families as they are and make frequent efforts to know, listen to and learn from parents. Help families become aware of and use community resources that prepare every child to be career and college ready.